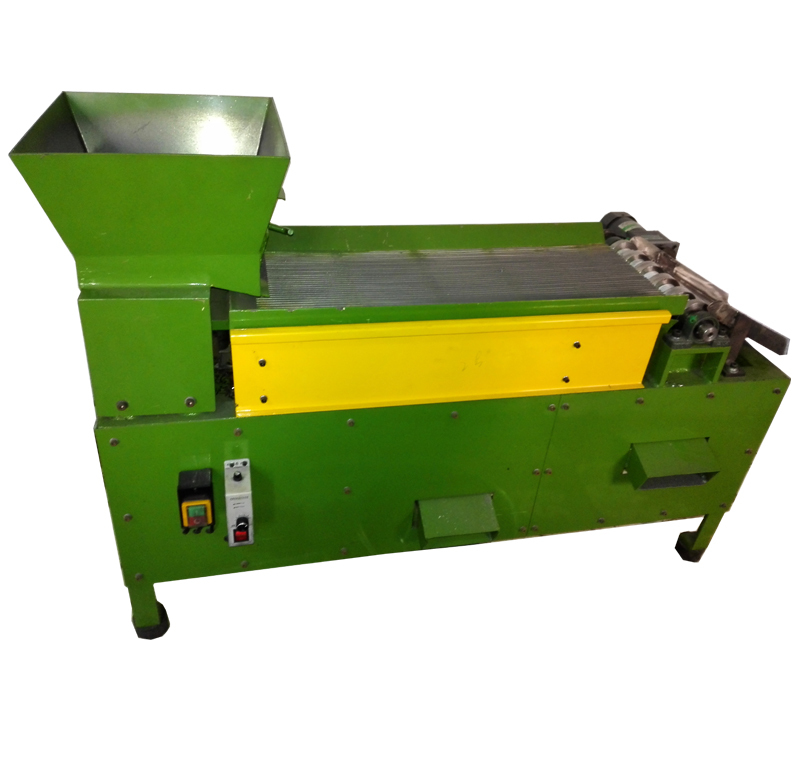 1.The zipper slider rolling machine is used for removing slider body,puller,or cap after die casting finished them. 2.Production is depend on KG per time. 3.High effecient and save labor. 4.It is simple machine and easy to control. 5.Special device to protect zipper zipper body,puller or cap without scrap. Hi, i think that i noticed you visited my website thus i came to return the desire?.I am trying to to find things to enhance my website!I assume its adequate to use a few of your ideas!! Thanks for your comments.We are glad can help you for new ideas. Thanks for your comments about our website,we will try to do more better in future.